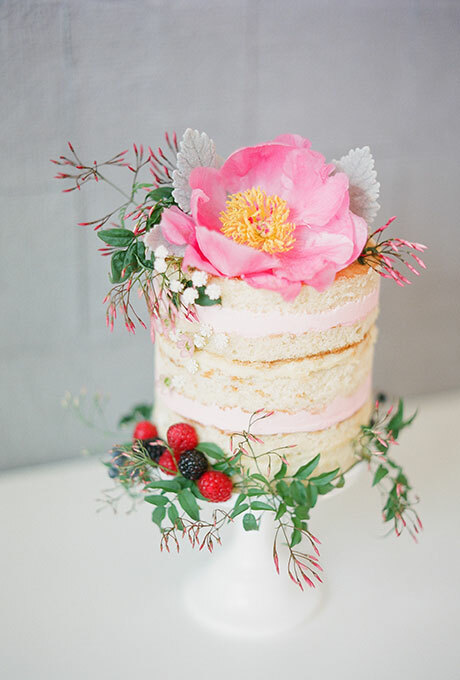 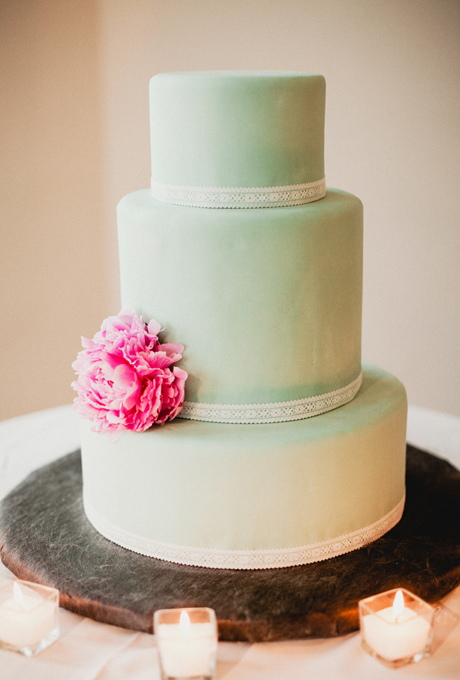 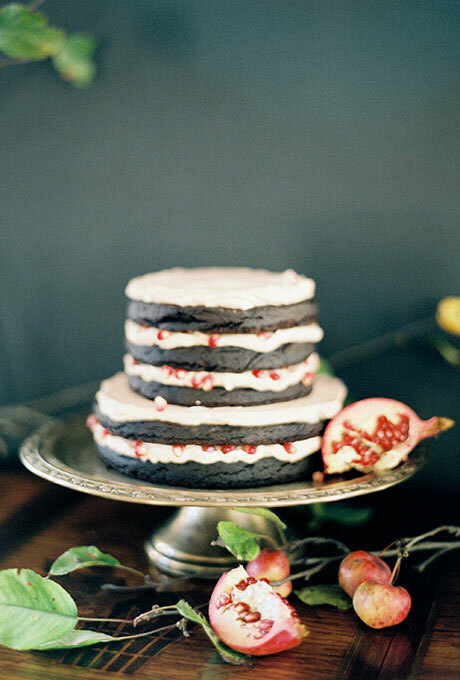 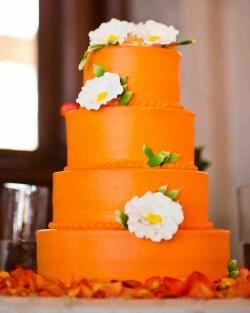 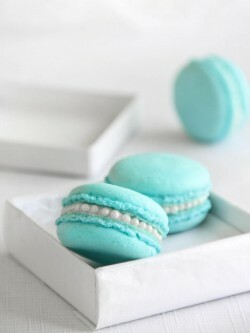 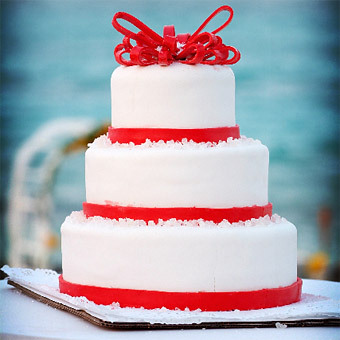 Sometimes it’s nice to find a simple yet elegant wedding cake that would be perfect in any season. Today’s cake is just that kind of cake. 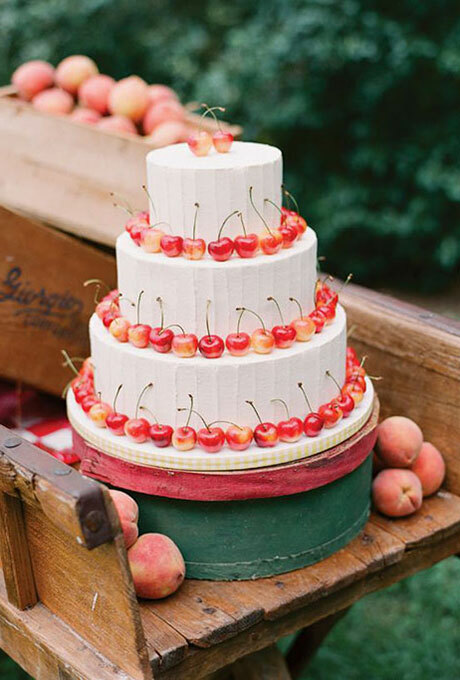 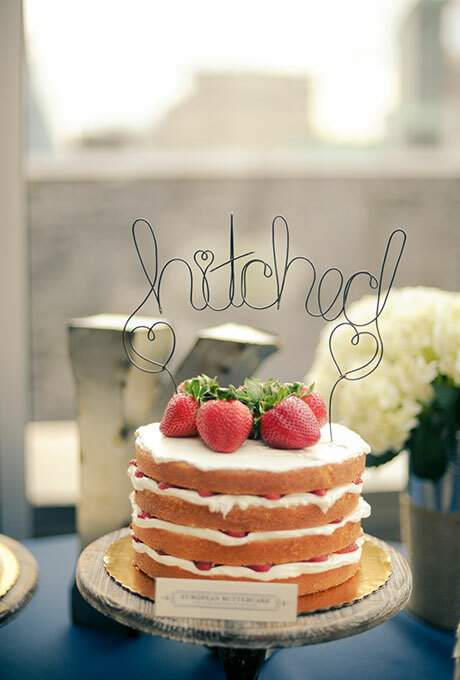 I love the simplicity of the three-tiered cake adorned with Rainier cherries. 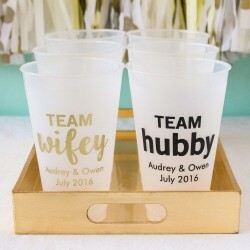 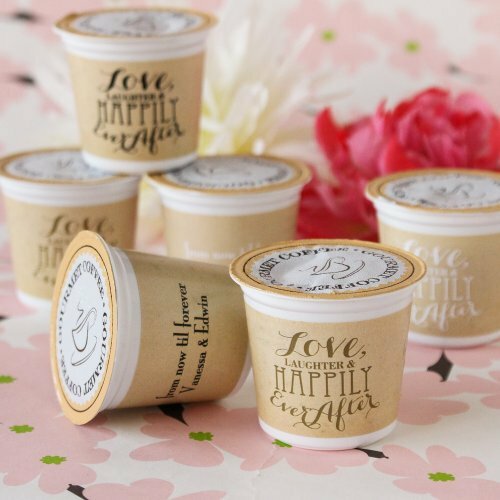 I was all ready to find a fun Valentine’s Day-themed wedding favor but was completely distracted as soon as I saw today’s feature fun wedding favor.